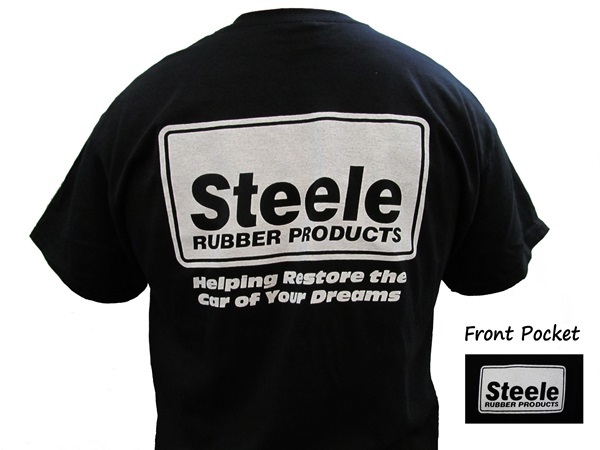 The Steele Rubber Products Reverse Logo T-Shirt is similar to our classic logo tee. We'd call this one a classic. 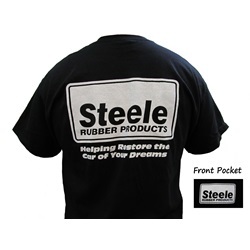 You don't see many of these tees floating around anymore.